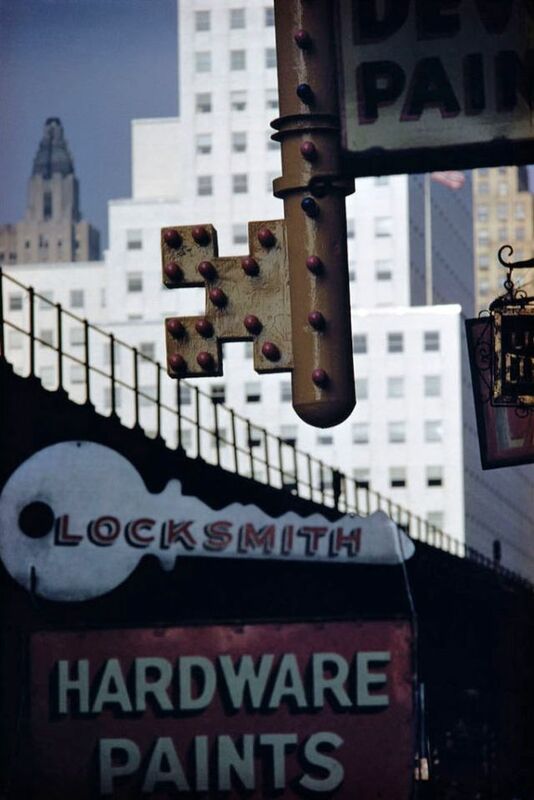 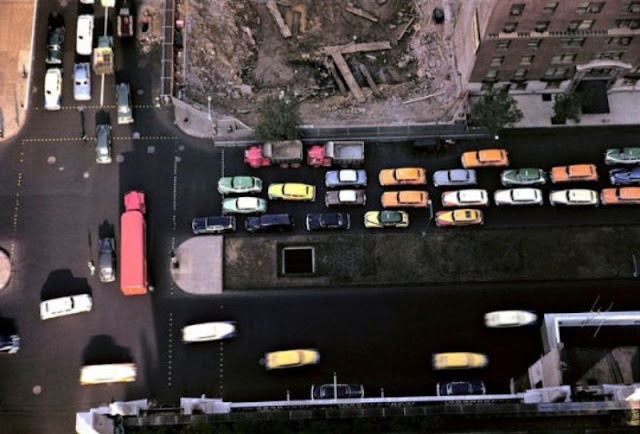 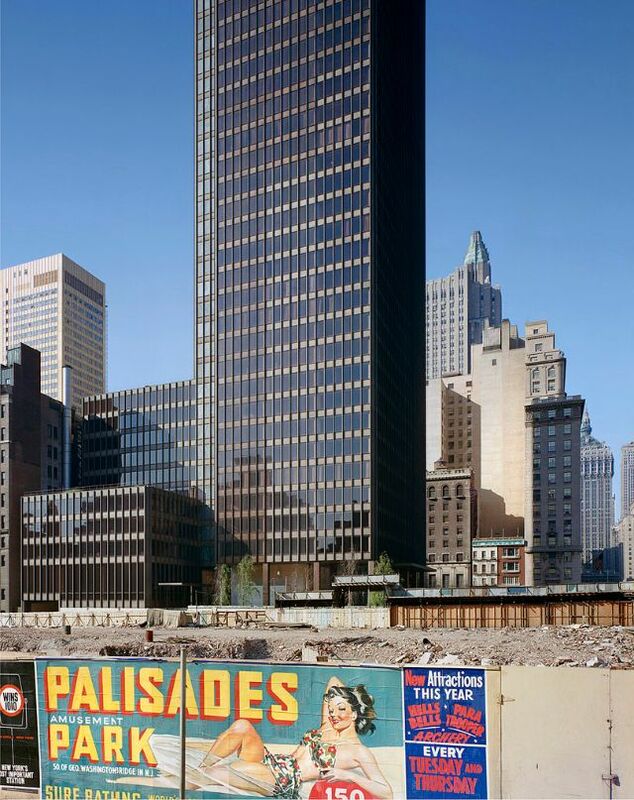 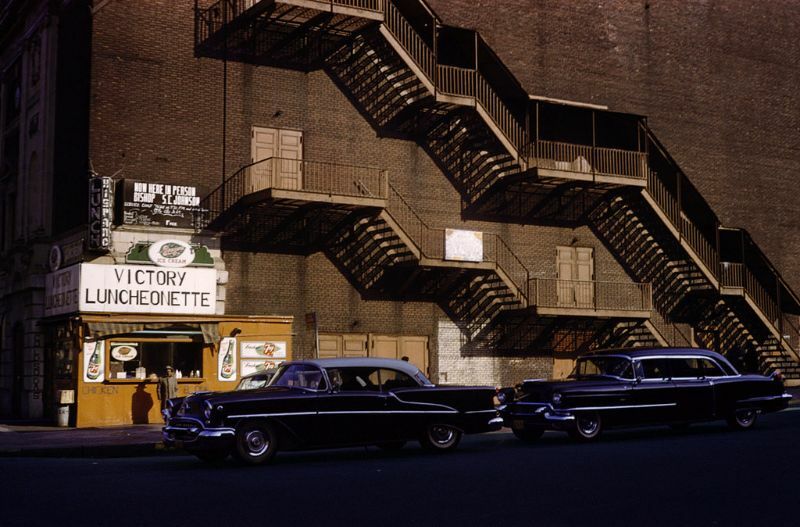 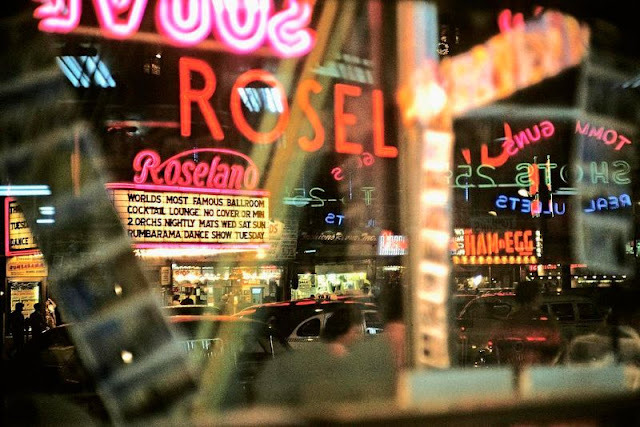 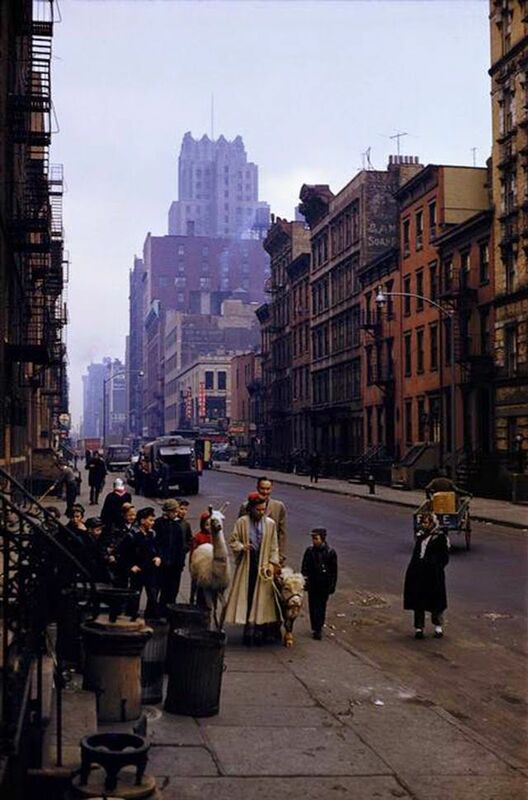 A small collection of stunning photos that shows street scenes of New York from the 1950s. 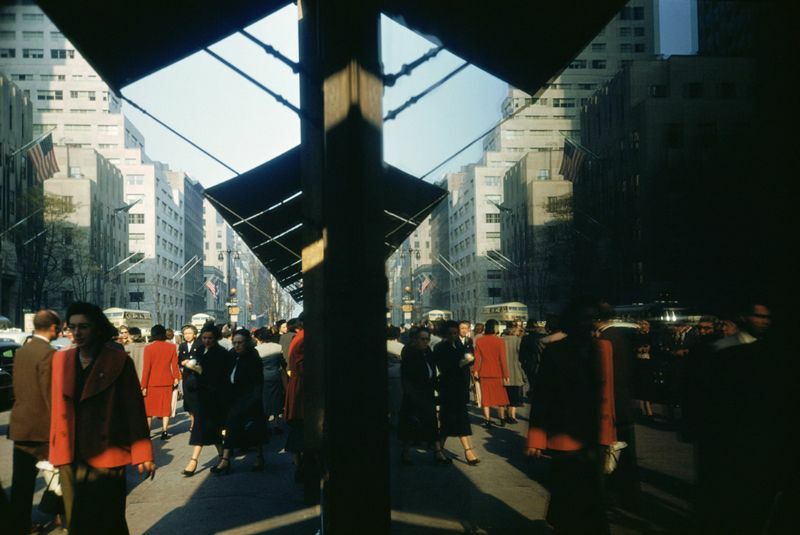 These photos were taken by various famous photographers such as Ernst Haas, Erwin Blumenfeld, Saul Leiter, Werner Bischof, etc. 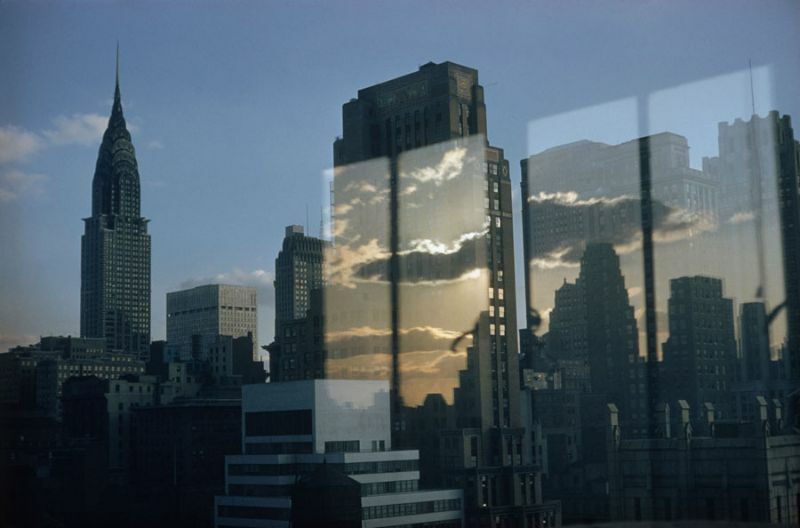 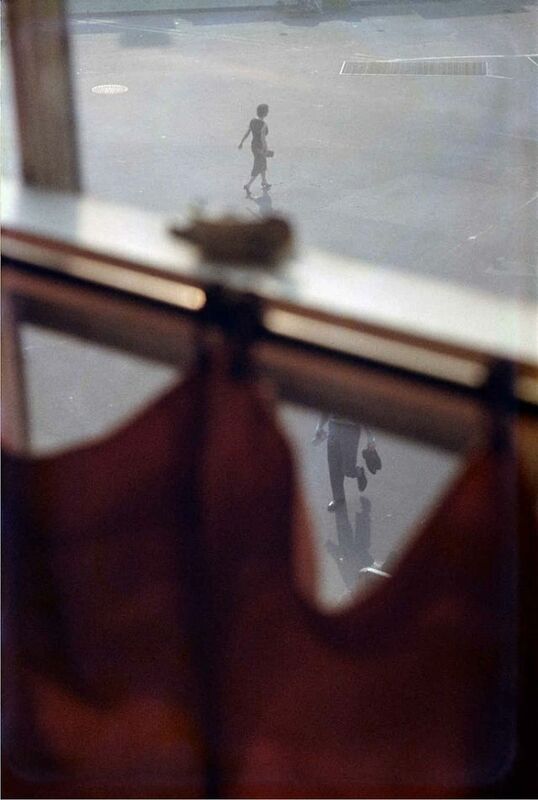 Window, New York City, 1957. 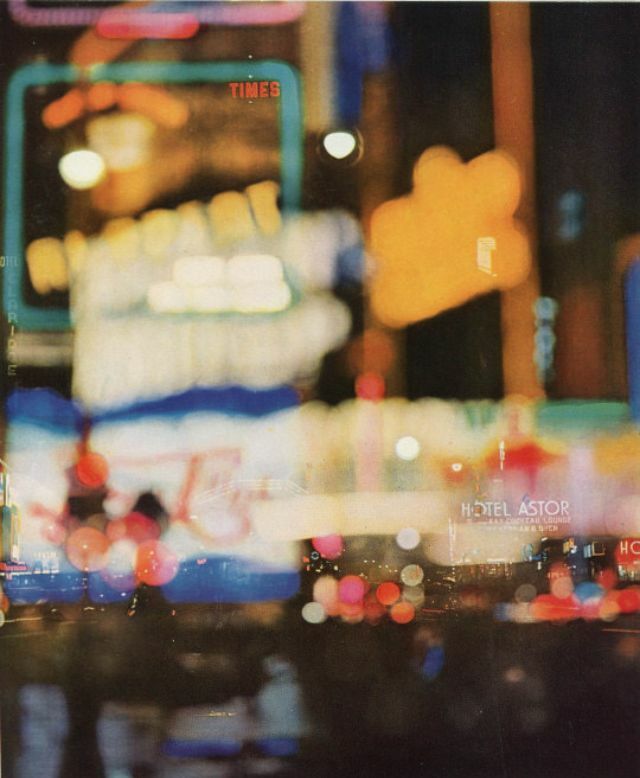 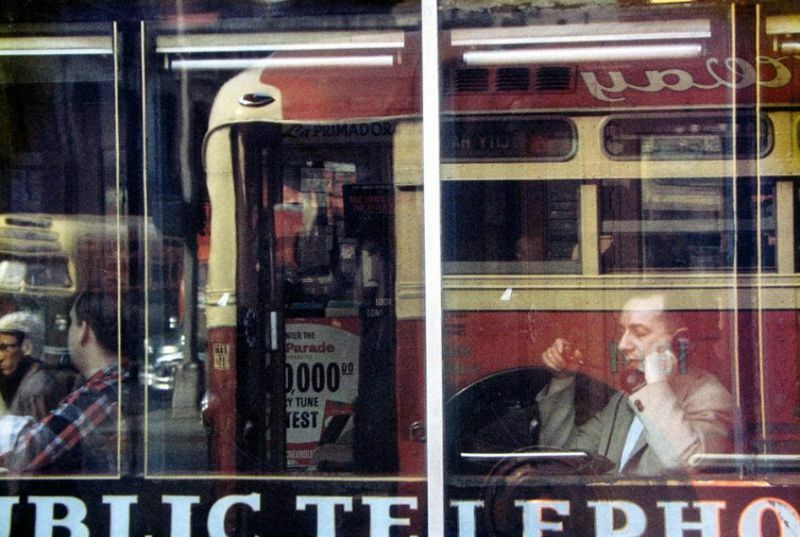 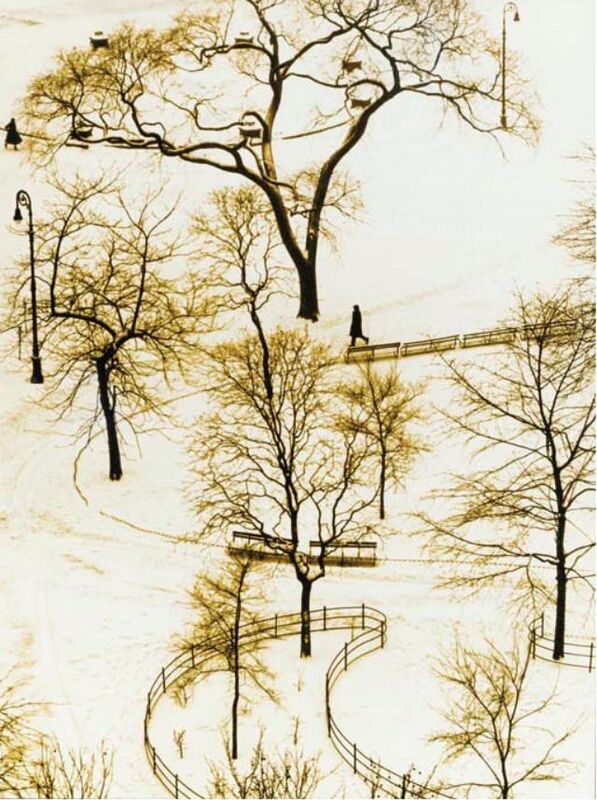 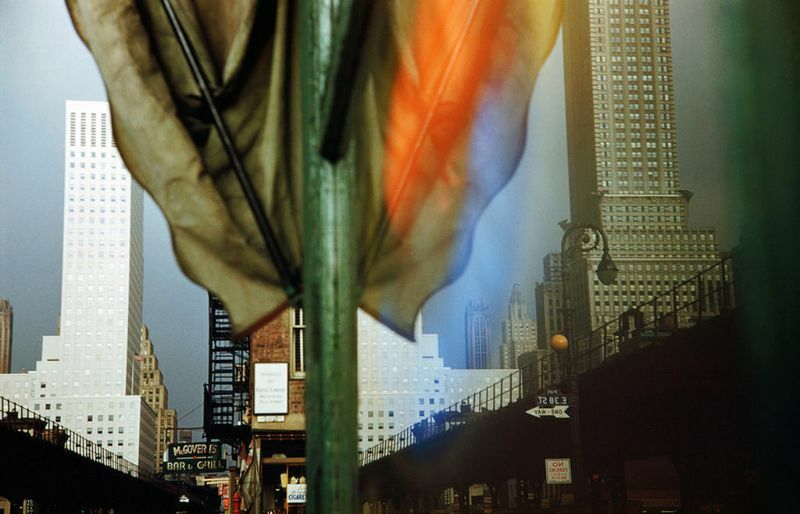 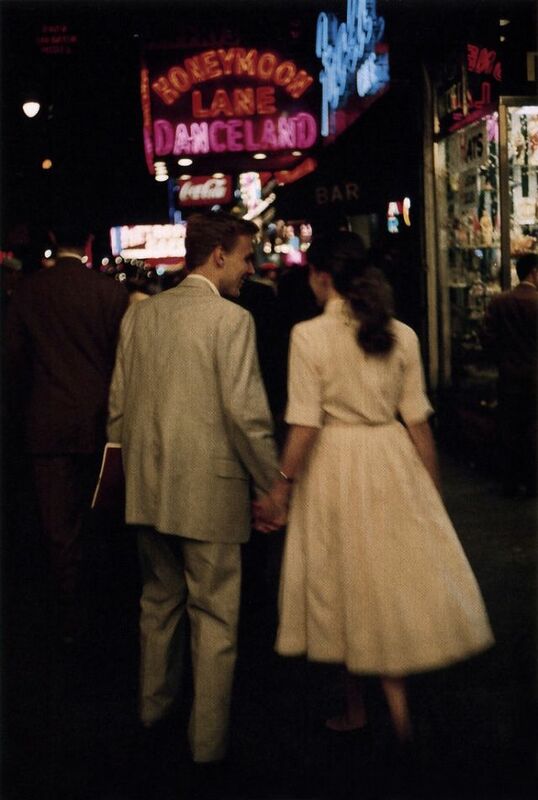 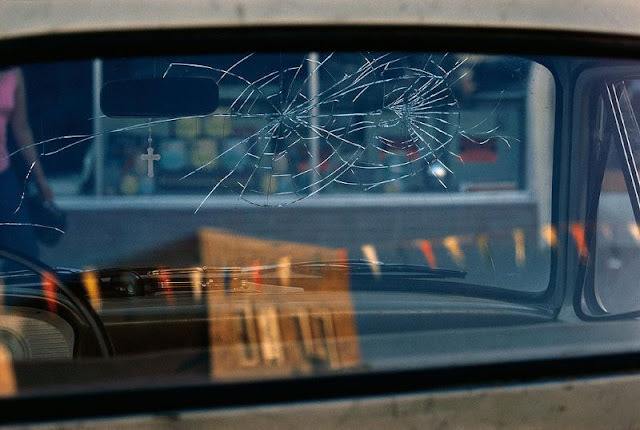 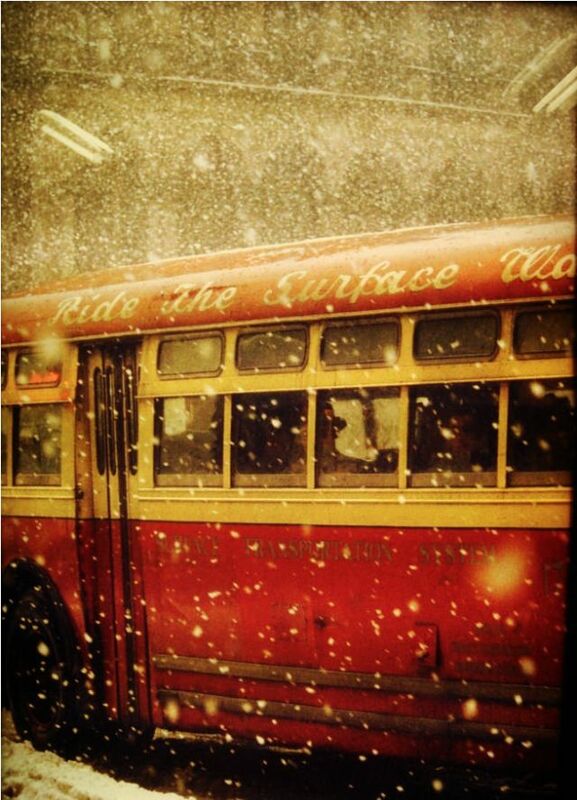 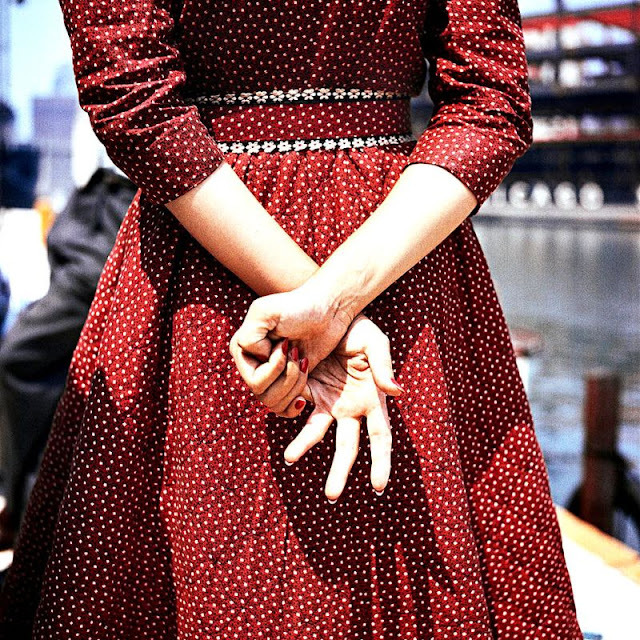 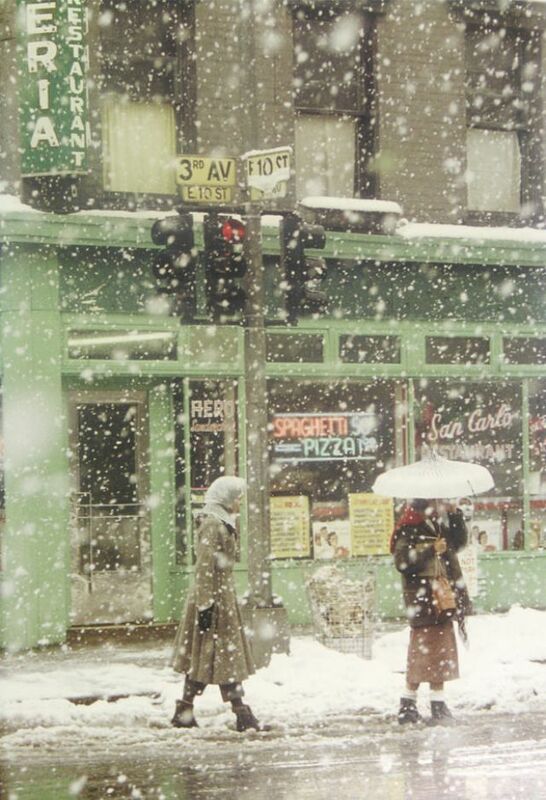 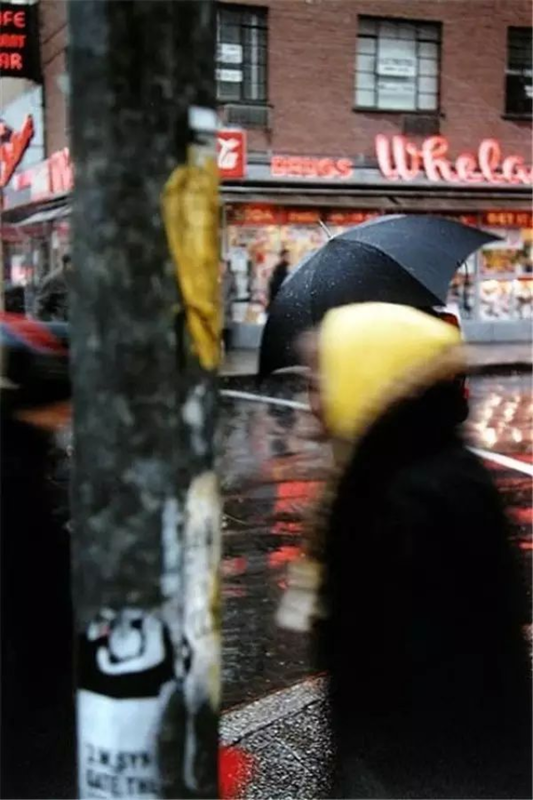 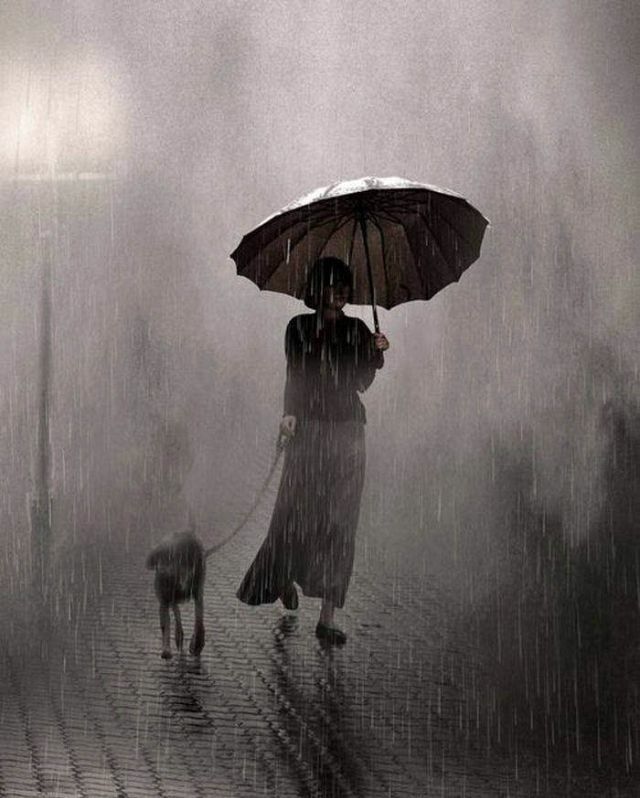 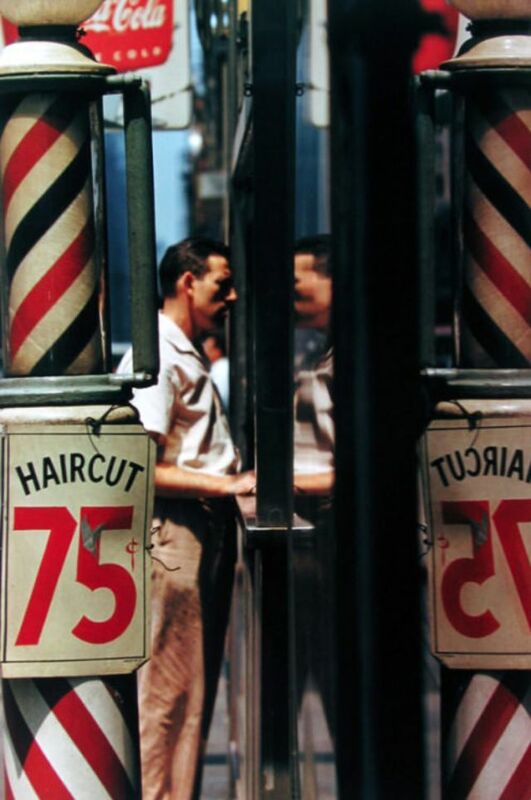 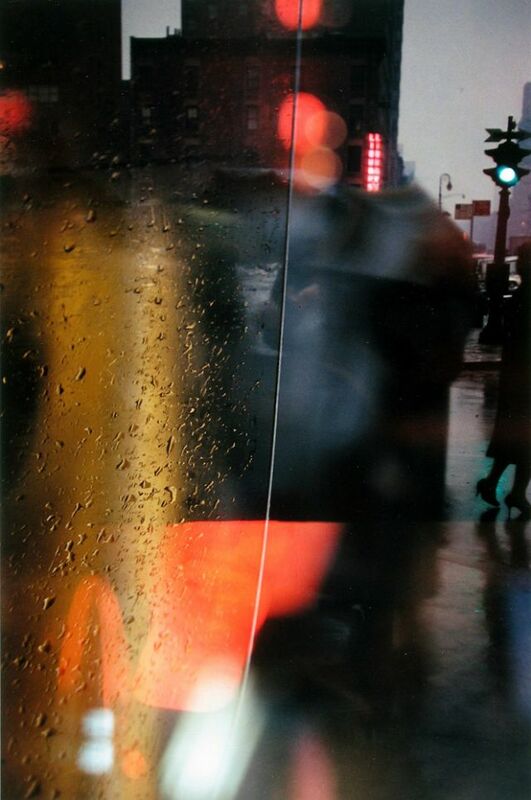 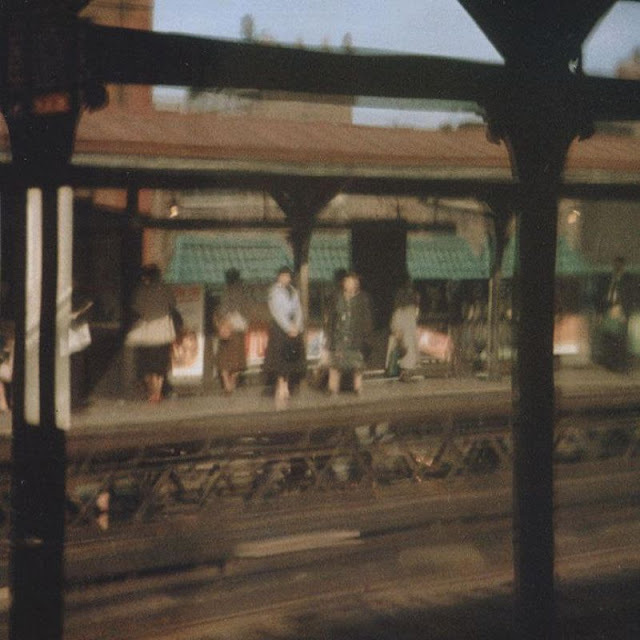 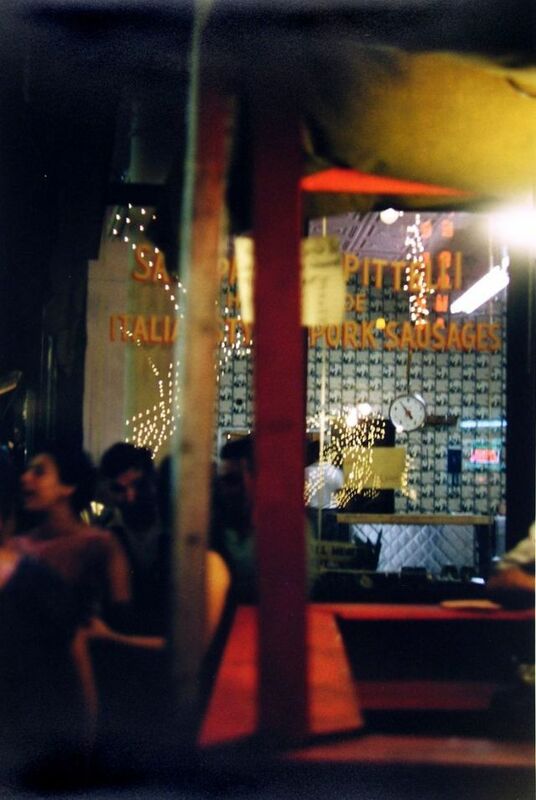 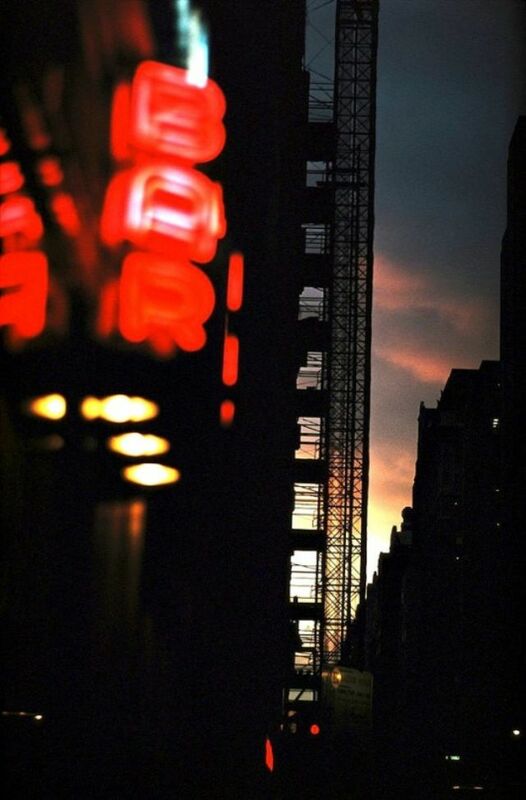 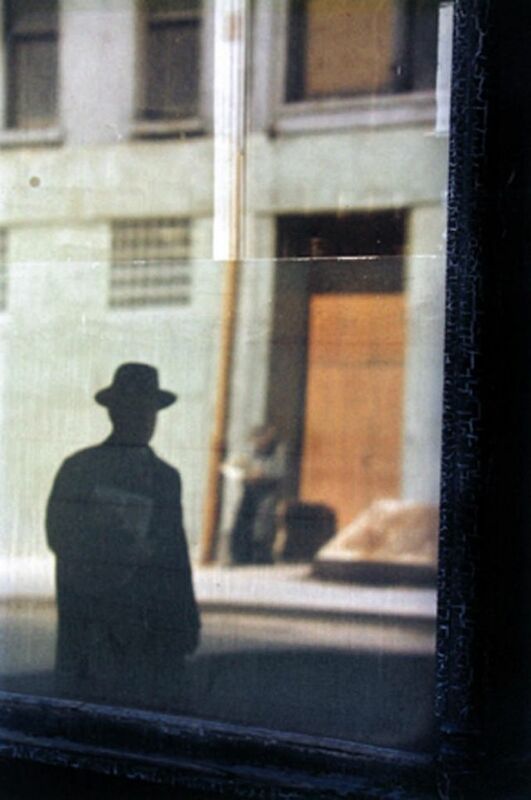 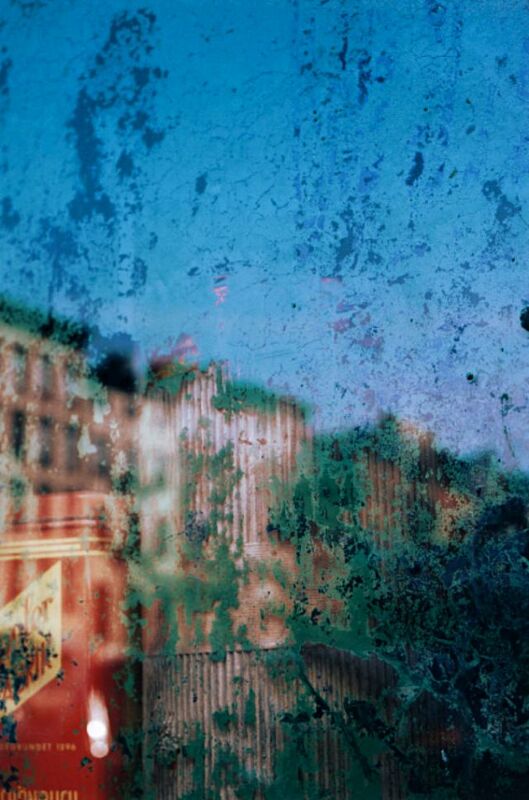 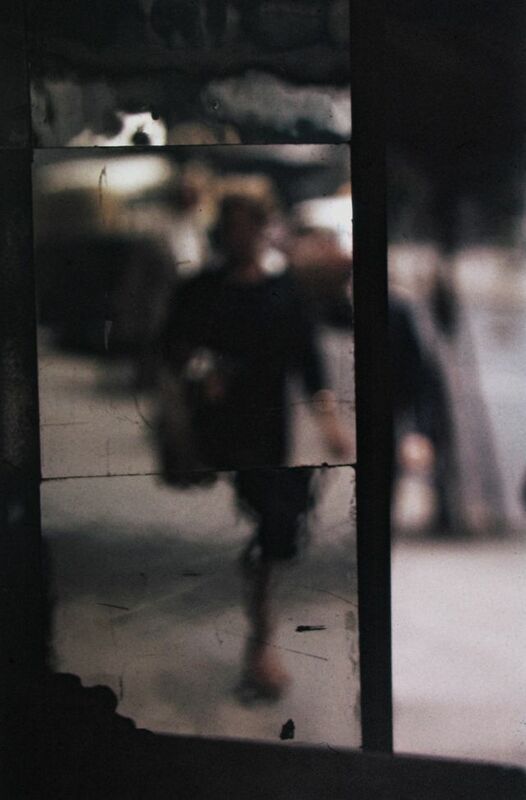 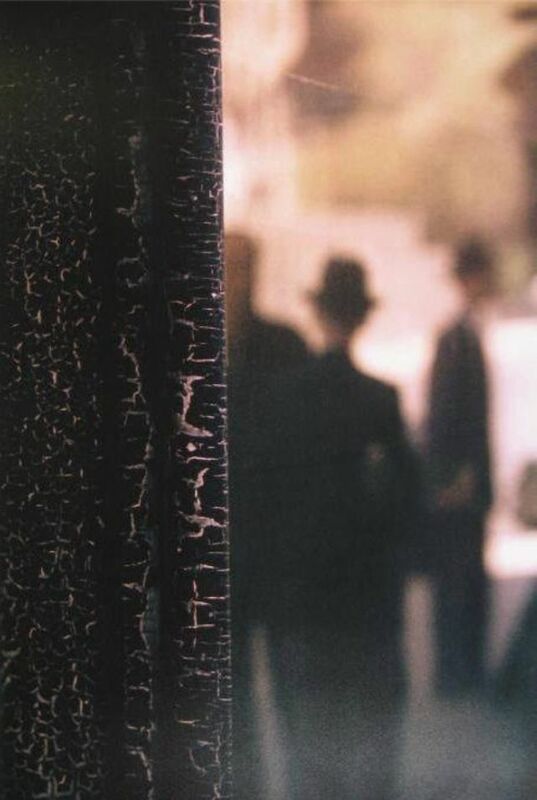 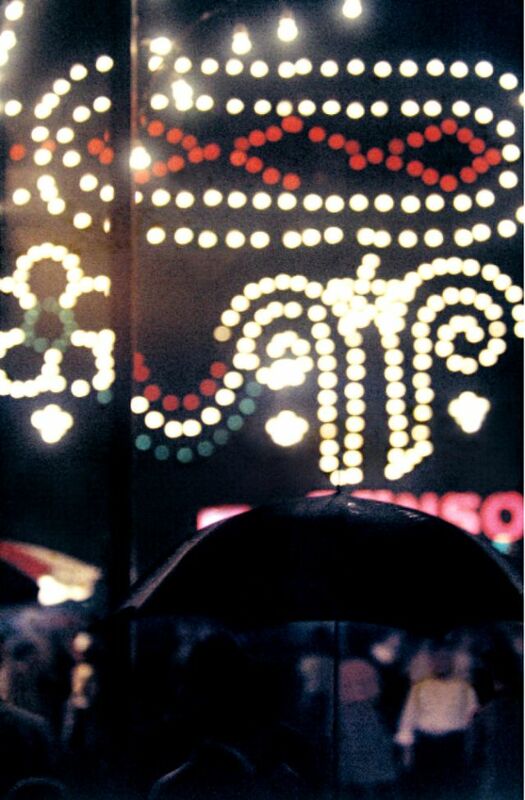 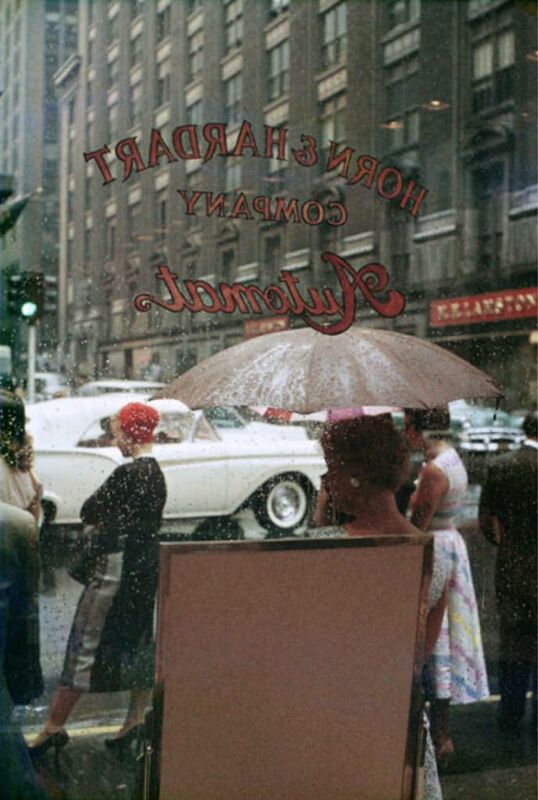 (Photo by Saul Leiter).